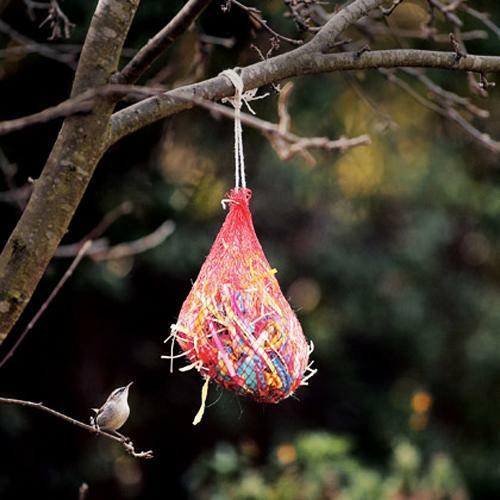 Simple design ideas for creative and recycled crafts help turn useless items and food packaging into wonderful bird feeders. 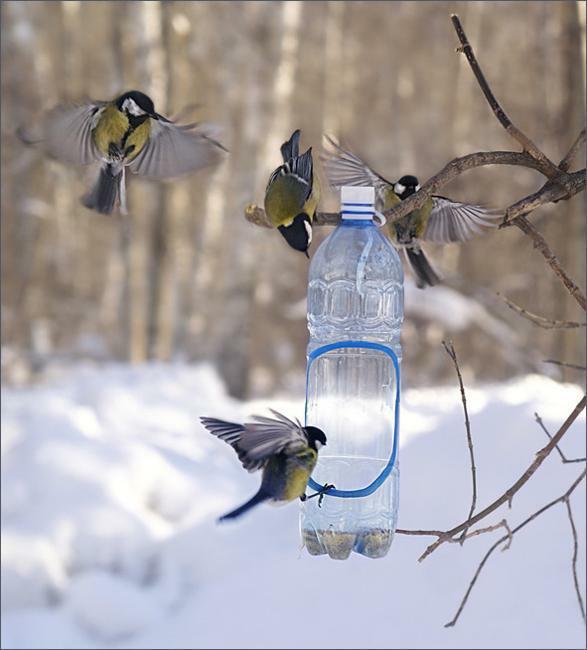 Recycled crafts are cheap and fun activities that help declutter homes and teach kids to enjoy the nature in a different way. 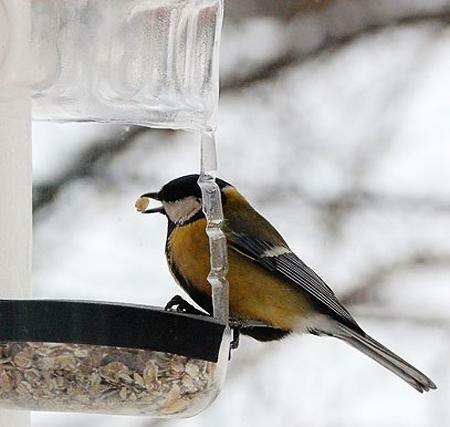 Making bird feeders are great for ideas in winter helping feathered friends to survive on cold. 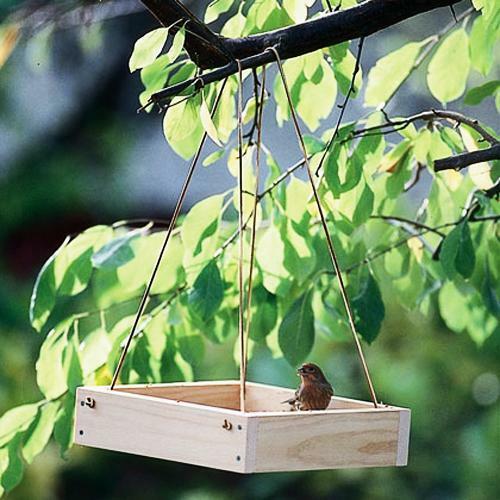 Instead of of just leaving a piece of bread on a bench for birds and squirrels to fight over, you can add a hanging bird feeder to your yard. 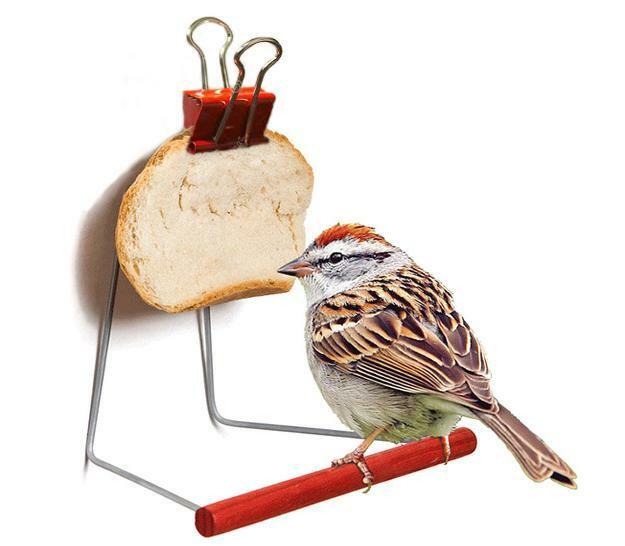 Israeli-based designer Nitsan Hoorgin has created a simple bird feeder that holds a piece of bread with a clip. 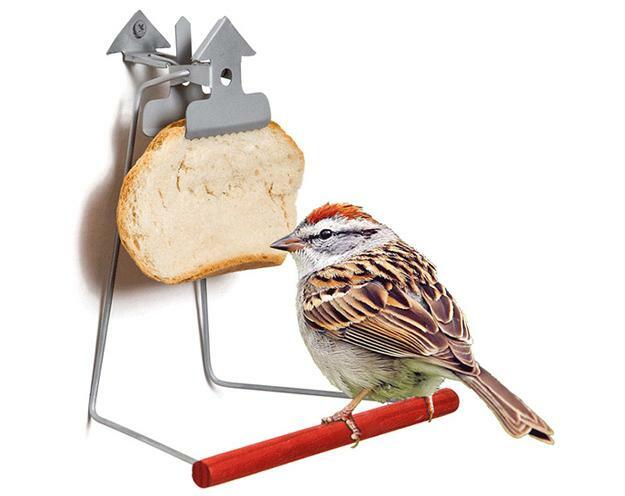 This design ideas allows birds perch and nibble on that bread slice. The clip is easily attaches to the side of a tree, fence or house exterior wall with a single screw. 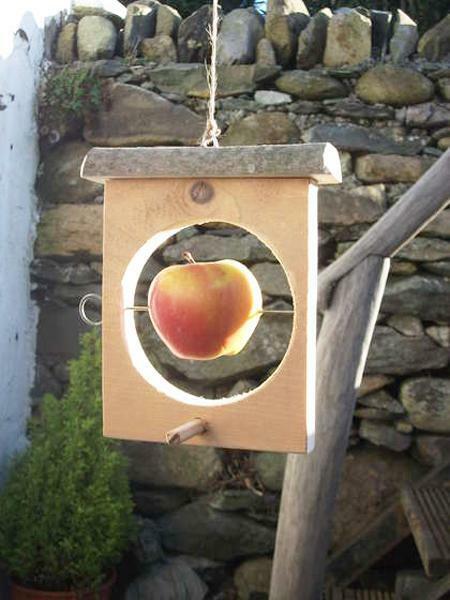 Al long as you hang this bird feeder low enough to be easily reached, attaching a slice of bread is simple. 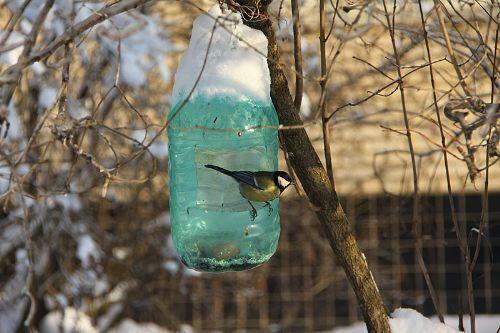 Also you can create a similar bird feeder with a paper clip and a piece of paper to hold a slice of bread. 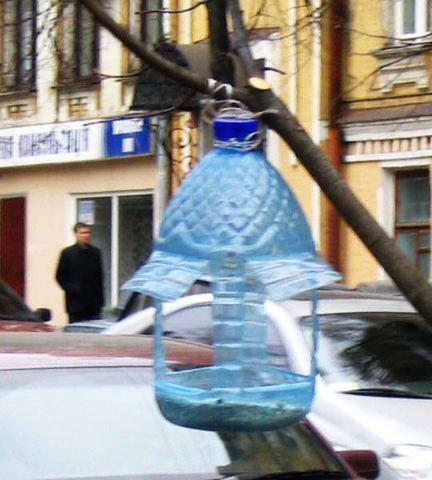 Then you can hang it on a tree branch, shrub, nail or hook anywhere you want, attracting birds to your yard in cold winter to enjoy their beautiful songs in summer. 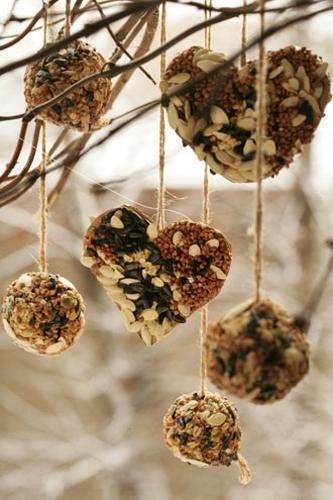 Simple and creative, these bird feeders are excellent for outdoor decorating in winter. 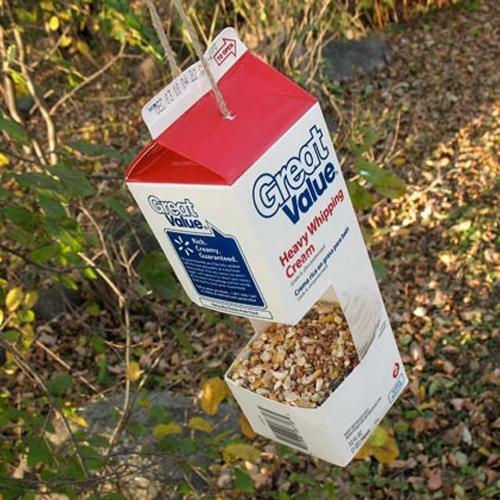 An old clipboard, a coat hanger, combined with a paper clip can work well for unique bird feeder designs. 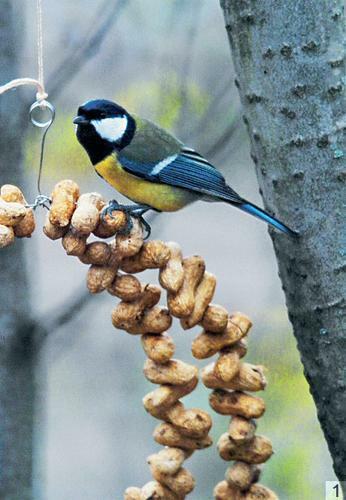 Here is a few more design ideas for DIY bird feeders. 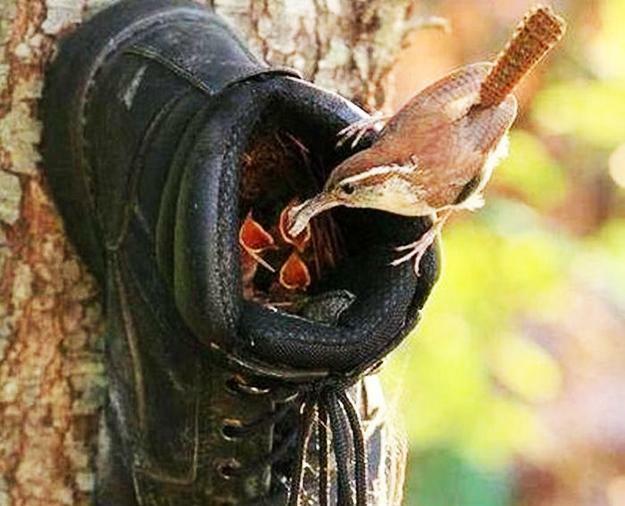 Creating them yourself is quick and easy. 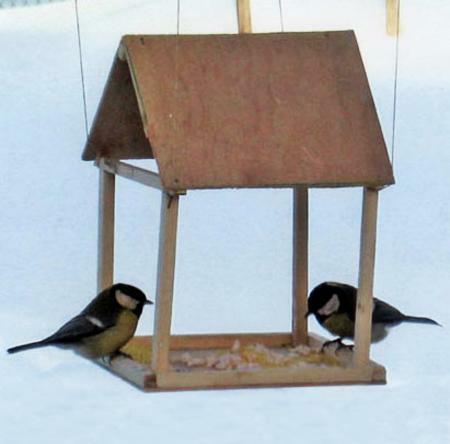 It only requires basic crafting skills, and a little time to make winter more enjoyable for small birds and turn your yard into eco-friendly.